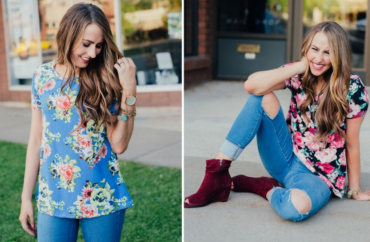 Floral Tunic – Only $9.99! 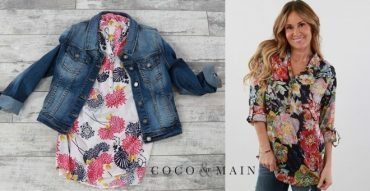 Embroidered Floral Casual Tunic from Jane – Just $18.99! 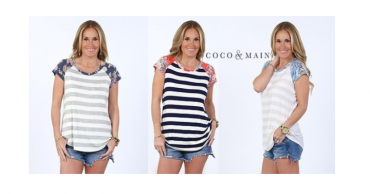 Short Sleeve Lace-up Front Floral Tunic – Just $21.99! 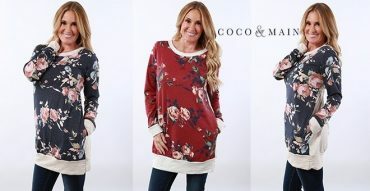 Favorite Floral Tunics In 4 Different Styles Just $14.99! 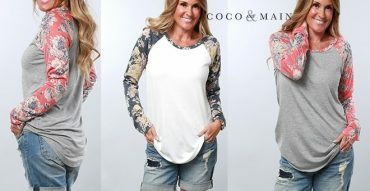 Luxe Floral Pocket Tunic – Just $19.99! 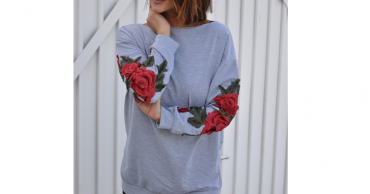 Long Sleeve Floral Baseball Tunic – Just $19.99!